Jesus’ ascension into the clouds surely eliminated any doubts in the minds of the disciples about His deity. Jesus was both fully man and fully God— and He remains this way today. The theological term for God becoming man is incarnation, which literally means “taking on flesh.” Jesus became the “God-man,” a being with two natures. Only the power of God could forge such an incredible union! When Jesus returned to be with His Father, He did not cease to be a man. As a man, He intercedes for us before God. One night this week, gather your family together. Light a candle, or a few candles, and turn down the lights to provide a relaxed atmosphere. Talk with your children about how many different languages exist in the world. (Some estimates go as high as 6,700!) Discuss how difficult it would be to communicate with someone if you couldn’t understand her language. Then read Acts 2v1–12. Discuss how it might have felt for so many people to hear “the wonders of God” in their own languages. Talk about how the Holy Spirit can empower us to tell others about Jesus. 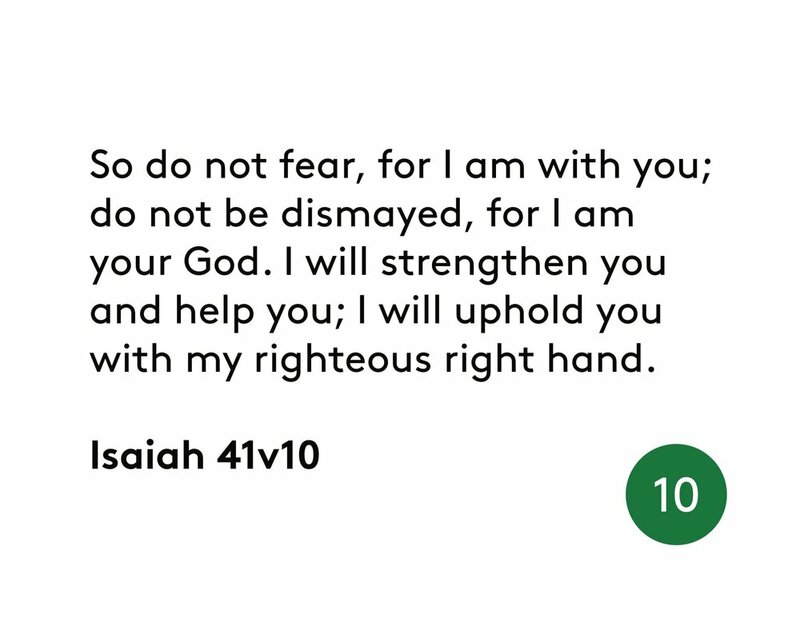 How did you see God’s power displayed in this passage? Why was it important for the Holy Spirit to cause people to speak in different languages? In what ways have you seen God’s power in your own life? A blessing to pray over your child: (Child’s name), may your life overflow with the power of the Holy Spirit. May God’s amazing power fill you with joy as you share Him with the world.